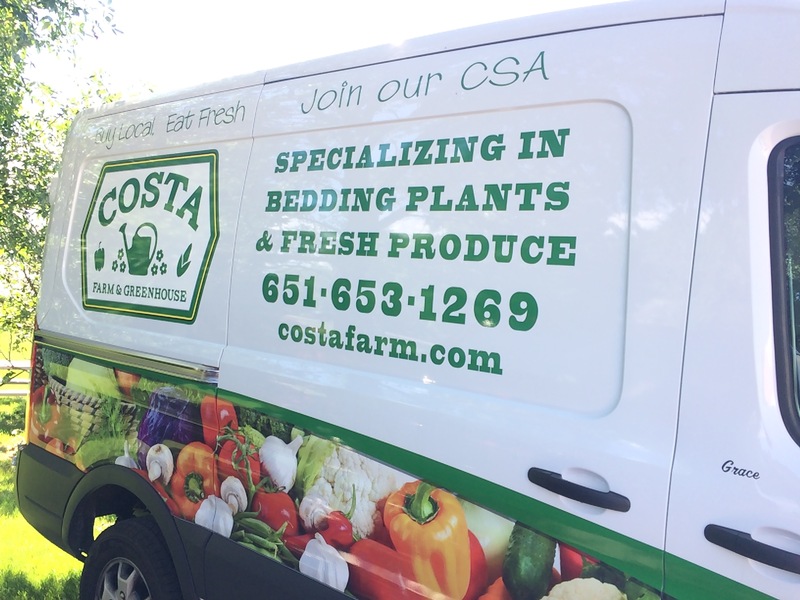 Costa Produce Farm grows fresh produce and is open seasonally; selling retail, wholesale, and CSA shares. 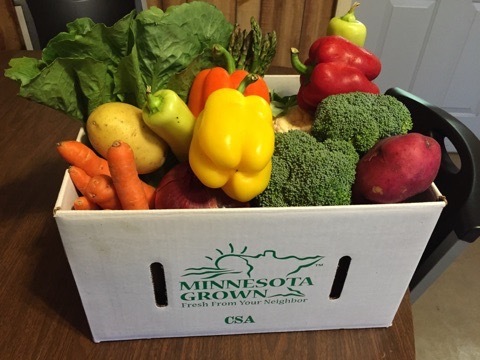 Our produce is proudly sold in the Twin Cities to restaurants, grocery stores, hotels, produce suppliers, farmers’ market patrons and CSA members. 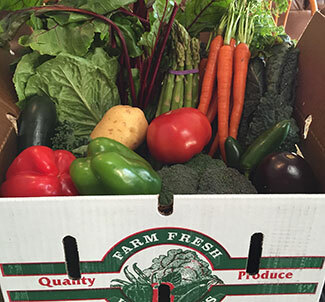 We take pride in growing outstanding, Non GMO, produce for you to enjoy with your family. 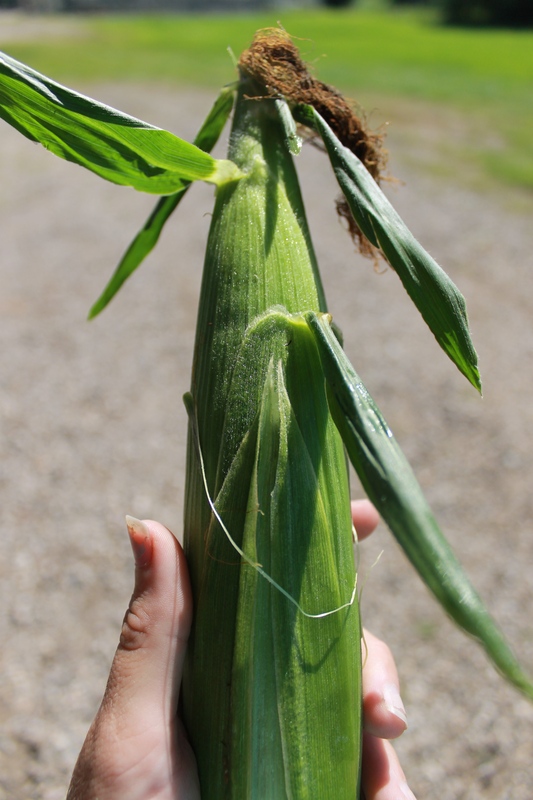 Generations of experience is the key to our successful crops. 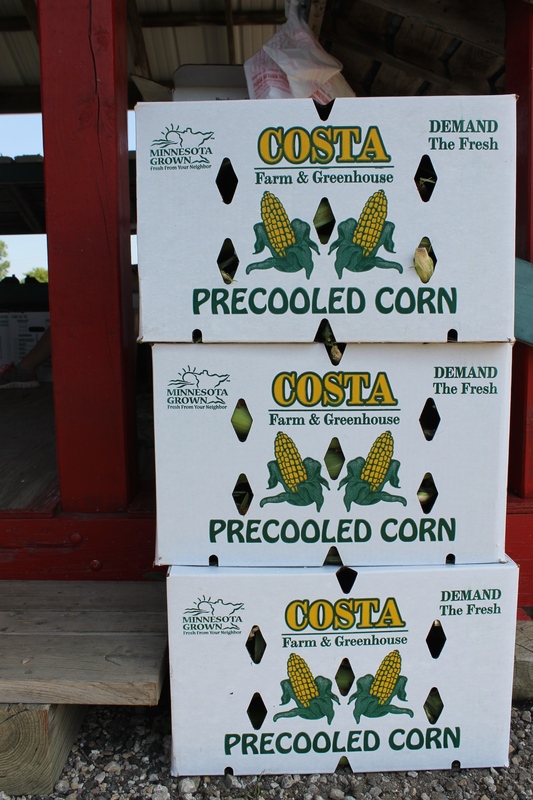 Costa Produce Farm is celebrating 100 years in business this year. 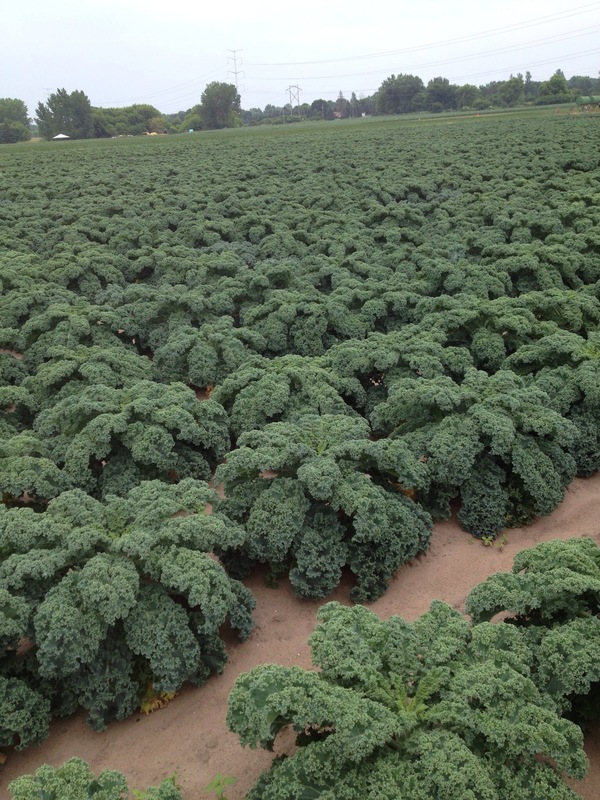 The farm started in 1919 in Little Canada and relocated in 1990 to the White Bear Lake area. 100 years of “growing” is a testament to our dedication and love of farming. We only sell what we feel are premium products at an exceptional price. 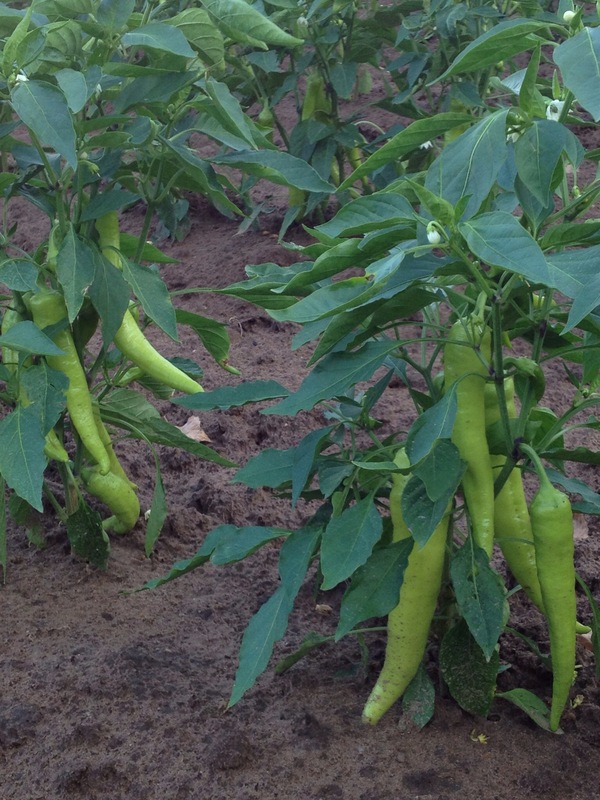 Our farm is also Food Safety Certified by an independent, third party, Auditing firm. 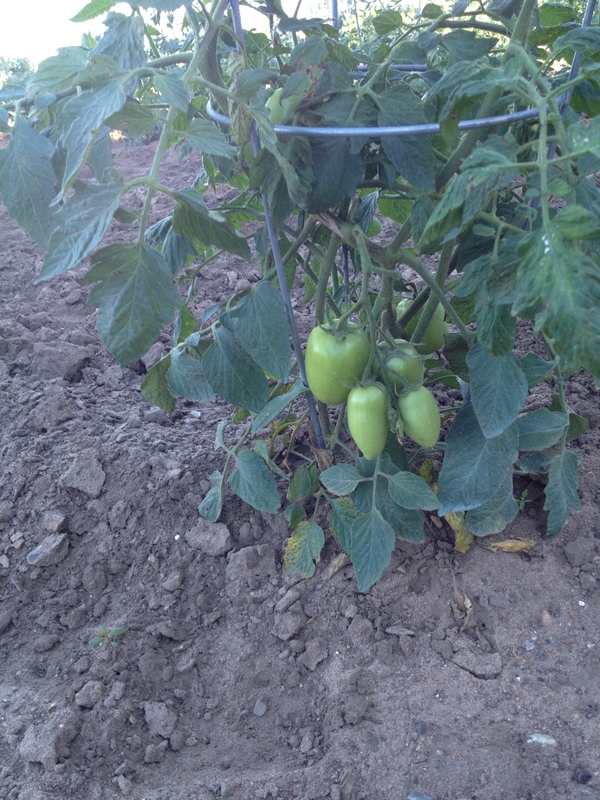 We have achieved the highest certification possible and hold the utmost pride in growing produce with safety in mind. 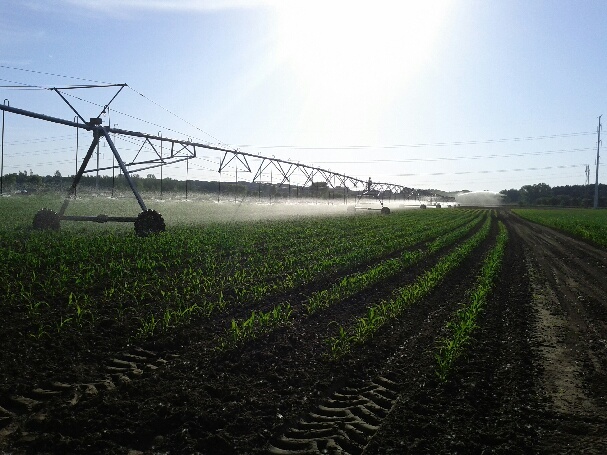 We are using sustainable growing practices that protect our land from erosion, assists us in minimizing the use of chemicals and cuts down on water usage. Additionally, we closely monitor our soil health and water. We do not have farm production animals on our property as those can pose a contamination (manure) threat. 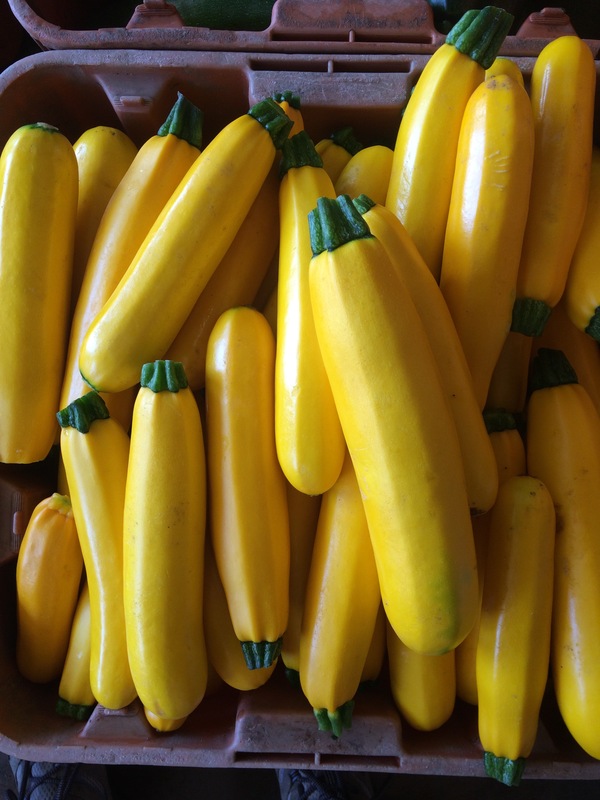 We maintain pre and post harvest standard operating procedures that also monitor worker hygiene and cleanliness, packinghouse and equipment safety and cleanliness. 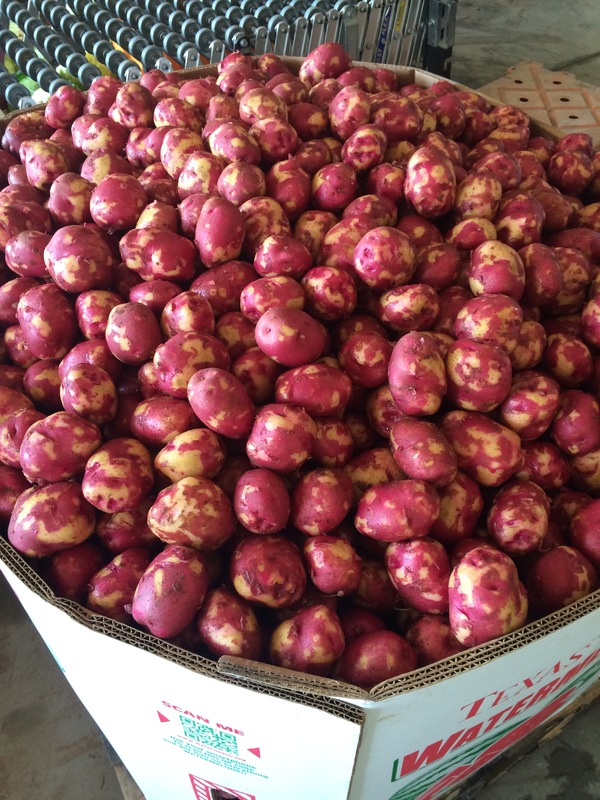 Costa Produce Farm meets all requirements (Audit) yearly to maintain this certification. 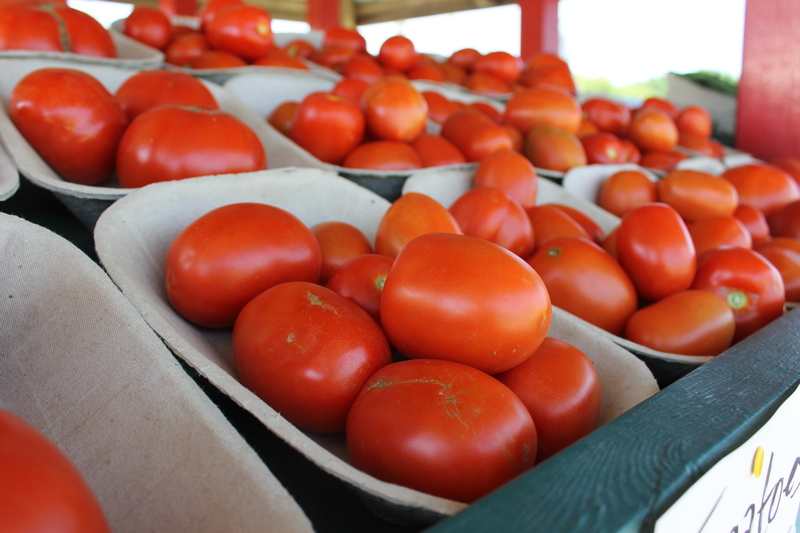 We take every step to ensure our produce is safe and grown with care. 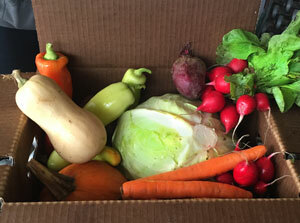 Sweet corn, cabbage, eggplant, cauliflower, lettuces, kale, hot peppers (jalapenos, poblano, hot banana, Anaheim), sweet peppers (sweet banana, cubanelle), green bell peppers, red bell peppers, cucumbers, zucchini, potatoes, squash, tomatoes, radish, swiss chard, carrots, beets, green beans, broccoli, turnips, kohlrabi, basil, parsley, chives, onions, cilantro, and more. 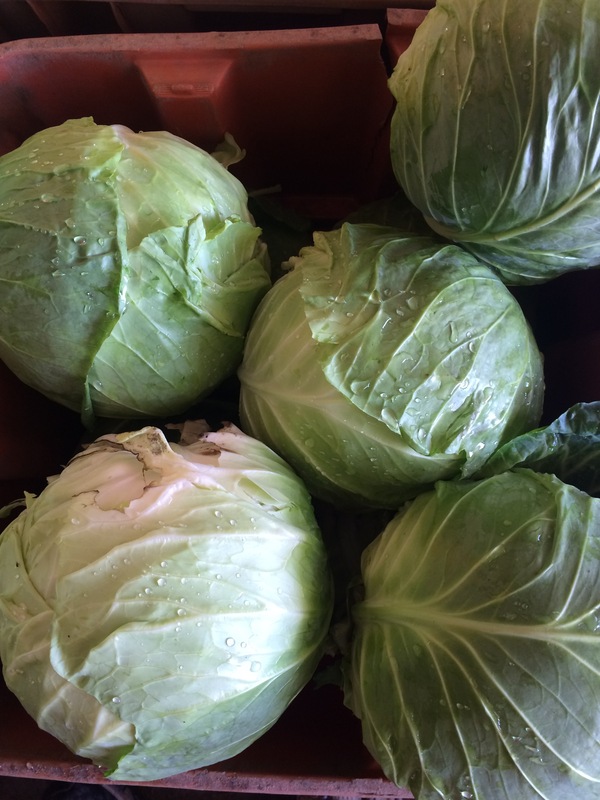 Our CSA members also receive local honey, local apples and melons. 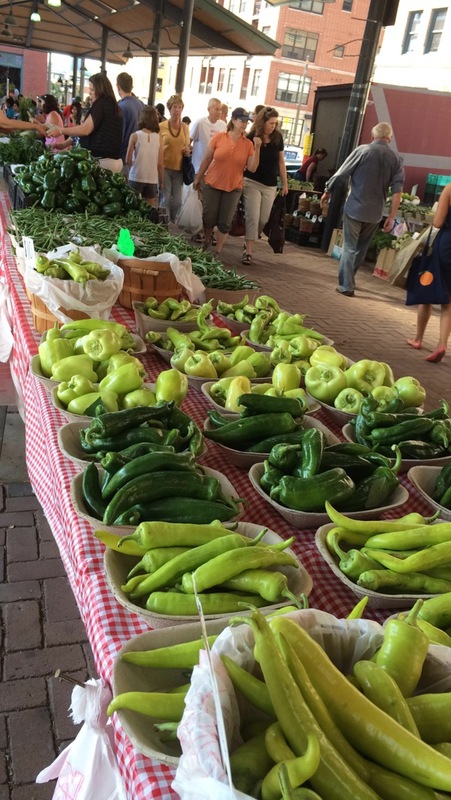 Purchase a CSA share (15 weeks of produce, June through Sept) or visit our roadside stand mid July through mid Sept. We look forward to being your farm source for fresh, homegrown veggies! If you haven’t stopped by to check us out, we would appreciate the opportunity to serve you! 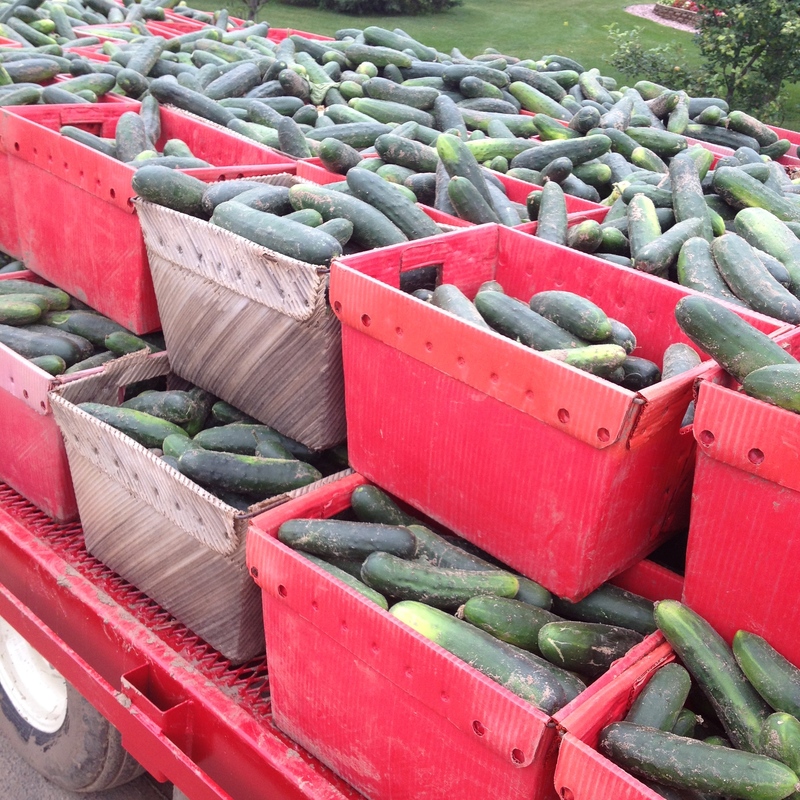 Local restaurants and grocers may call us to inquire about a wholesale account at 651-653-1269.